The new member of the group AB6IX Woong, stable vocalist and a brilliant dancer. The final member of AB6IX has been decided. 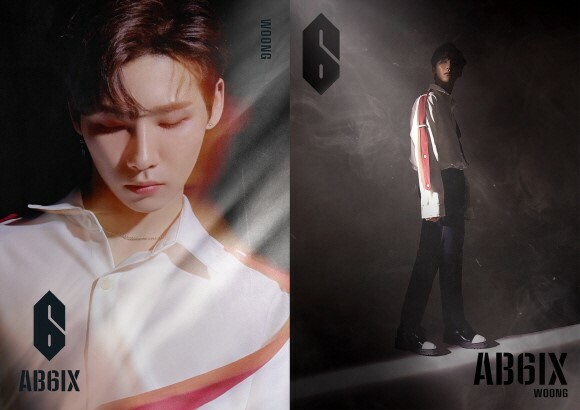 Brand New Music released teaser image of "Woong," which joined the group as a final member on AB6IX's official SNS channels at 12 p.m. on April 5. In the teaser image released on the same day, Woong gave a point in white shirt and burgundy color, caught his eyes with his signature chic charm, creating a mysterious and dreamy atmosphere. First unveiled with the teaser image, Woong is known to be a versatile member who is fluent in Japanese as well as his engaging vocal tone and brilliant dance skills. Brand New Music's rookie boy band AB6IX, which is emerging as the best rookie in the K-pop industry in 2019, will step up preparations for their debut slated for May with the addition of their new member "Woong."